When technology puts people first, incredible things happen. More than a clever moniker, the ATS Secured smart network is a first-of-its-kind social experience that shines the spotlight back on you, the user. Our product artisans and master engineers have worked tirelessly to redefine what a social network should be: a platform that puts control of data back in the hands of its owners, that provides sophisticated functionality for elevating business and interpersonal relationships, and that does so in an environment founded in trust and integrity. 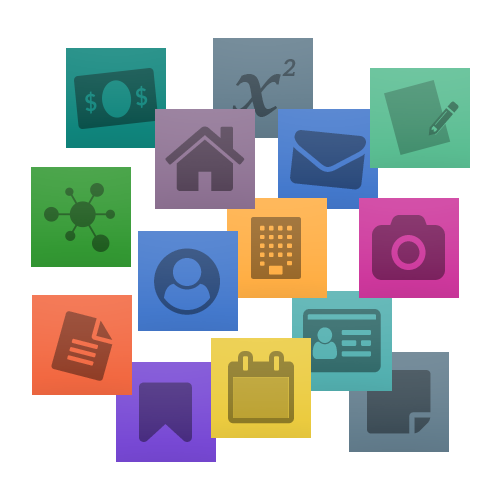 Our smart network applications give you the tools you need to take on your day: from the powerful document storage and collaboration management functionality of our Documents application to our hyper-easy-to-use App Builder, which allows you to define shareable, all-digital applications in minutes. No matter what challenge you face, ATS Secured has an app to solve it. 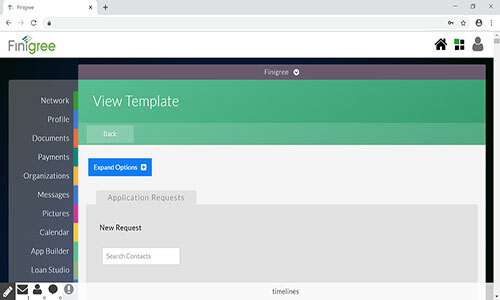 Built-in and available for every contact, our relationship management solution makes it effortless to manage your clients, vendors, partners, and more. 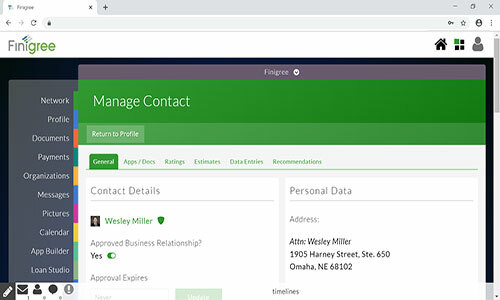 All the power of a traditional CRM, directly integrated with the ATS Secured smart network to allow you to take your relationships to the next level. Your documents are given new life on the ATS Secured platform. 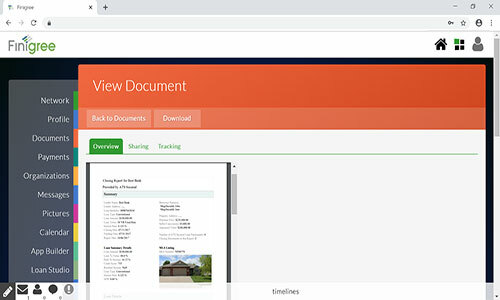 With built-in version control, public and restricted visibility sharing, electronic signature capabilities, and functionality for requesting and approving documents from third parties, you'd be hard-pressed to find a document challenge you can't handle. Our powerful App Builder with Smart Tapestry technology allows you to elevate your existing business processes by automating away manual busywork. Triggered events and notifications help you ensure that all members of your team are in the loop, and that time-sensitive processes flow uninterrupted. ATS Secured's cash management platform allows for invoicing, automatic reconciliation, grouped payment disbursements, and more. 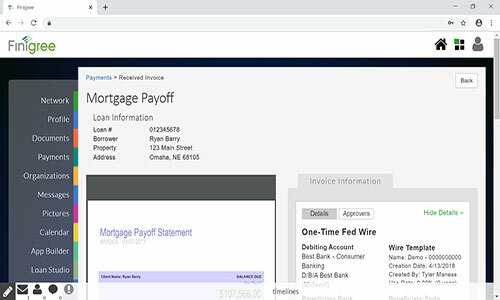 Combined with a fully immutable audit log, you'll be equipped with powerful tools to tackle all of your financial endeavors. A commitment to you — here and everywhere that follows. ATS Secured is committed to you and the liberties you deserve. And this commitment is more than just a pledge; it's weaved throughout our entire technical infrastructure. 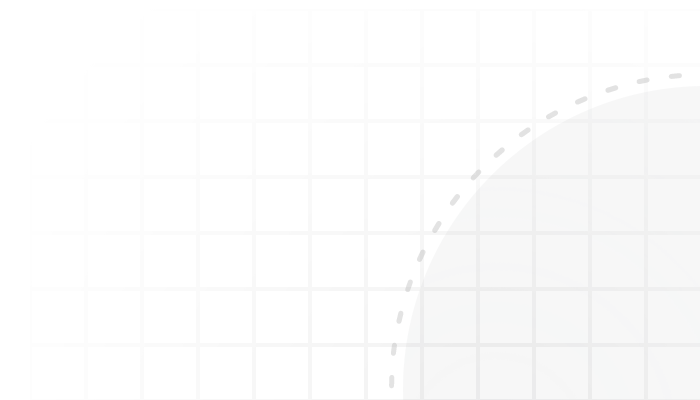 Combined with our smart network, ATS Secured's distributed ledger technology makes it possible for you to control how your data gets shared, to have transparency into each use of your data, as well as to determine through which provider you choose to access our network. Reclaim control of your digital destiny. Click here to download our 2018 Investor Brief.